The company has come under fire multiple times over the past two years, with Facebook's controversial case being the mining of personal data for UK political consultancy firm Cambridge Analytica from 2015 to 2017. A massive fire broke out at the Rue du Parc in the French city of Versailles, the city Commissariat announced. RWB’s dedicated country-specific report on the UK - titled A Worrying Trend - praised improvements "in some areas and the presence of a robust independent media", but overall condemned the government's "heavy-handed approach towards the press, often in the name of national security". 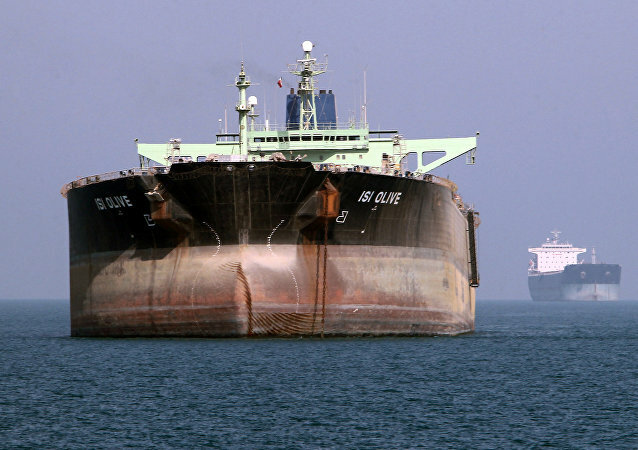 On Monday, US President Donald Trump declared his decision not to reissue waivers to any country that is currently importing Iranian oil. Sputnik France's editorial team has released the original of the photo in question with full metadata, prompting several fact checking sites to acknowledge its authenticity. However, the Guardian has become the last but not least of the publications that picked up on the allegations regardless.